MARK WILLIAM stainless steel collection. 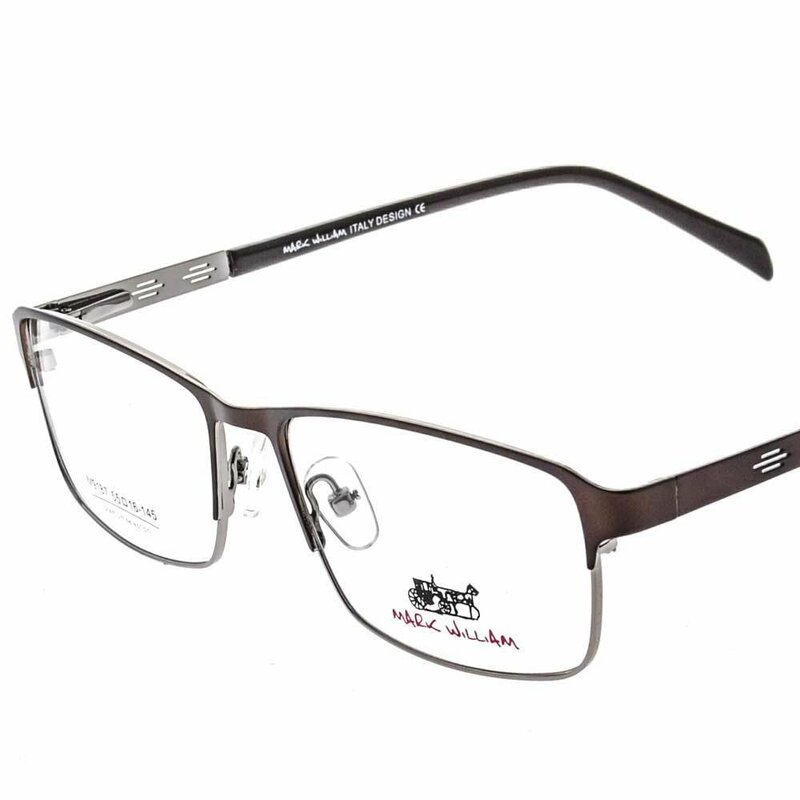 Clubmaster eyeglasses for men & women. Copper with green frame and brown with black temples.